Something a bit different, as this is obviously not on Islay. This is at the Crinan Canal, if you have the time a very nice stop on a journey to or from Islay. The view here is from a Forestry Commission maintained car park (if memory serves me right with a nice picnic table and benches) at Dunardry. Watch the sailing yachts pass by and relax. 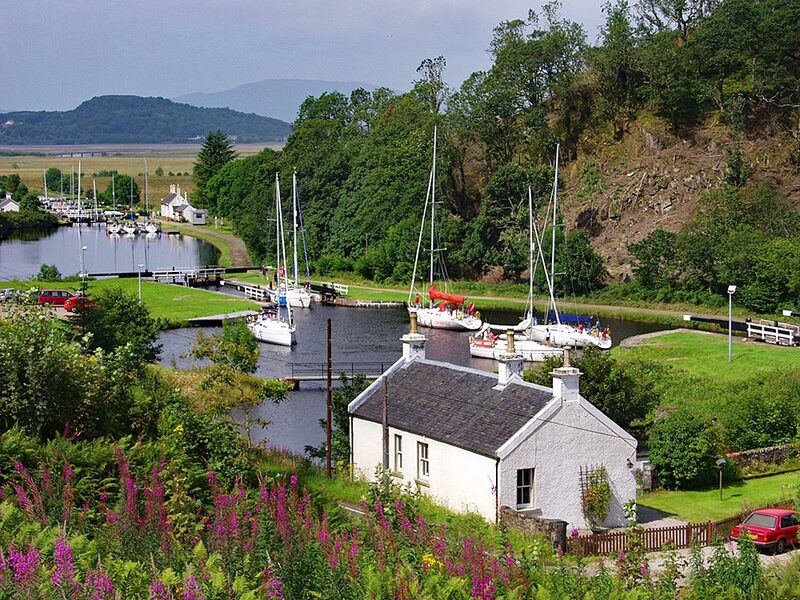 This entry was posted in Mainland journey, New Post, Sunny Weather and tagged Argyll, Crinan Canal by Armin Grewe. Bookmark the permalink. I was taken there about60 years ago when hitchhiking in the highlands. They picked up my friend and I who were student nurses and looked after us for a whole weekend. The view helped a bit and made it easy. Stopped there with my late mother for lunch during a Scotland tour I invited her for as a retirement present. Must have been nice to live there! That’s a nice present. The view is fantastic. Scotland at it’s best. 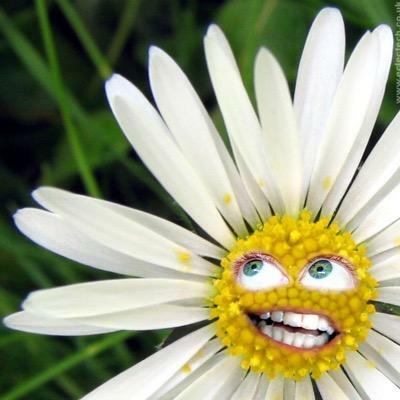 Nice one Armin have a good healthy and happy new year mate. Get well soon. SAOR ALBA.